Poorly insulated walls are the most likely cause for heat loss and increased utility expenses. 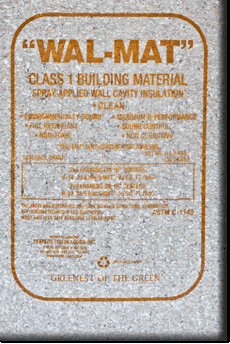 A wall-cavity spray application is recommended for new construction which creates a monolithic seal and eliminates air-infiltration by sealing all cracks, voids, plumbing and electrical outlets in the walls. 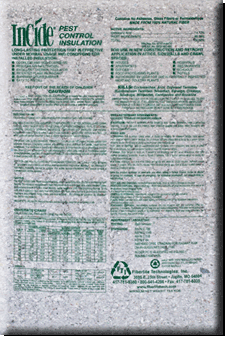 However, existing walls may be retrofitted without costly renovations of the interior wall finish by using the "drill and fill" method. 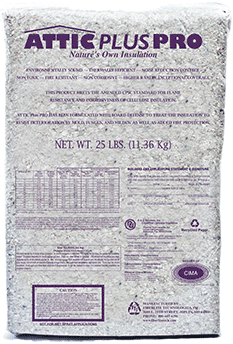 This application is blown into the wall cavities through small holes, which are easily patched or plugged. 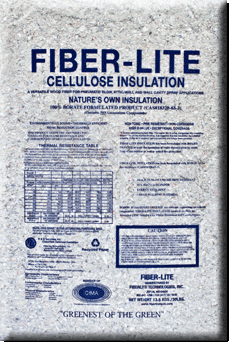 All of Fiberlite's cellulose insulation products are treated with a permanent fire retardant offer excellent sound control properties and have been scientifically proven to protect against mold and mildew within the insulation system. 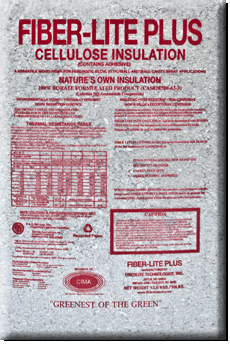 A qualified professional insulation contractor can make your new home quiet and comfortable, superior fire resistance, protection against mold and mildew and most importantly lower utility costs.